NOTE: We're taking a break in 2018 and will advise when new GQA events will occur. 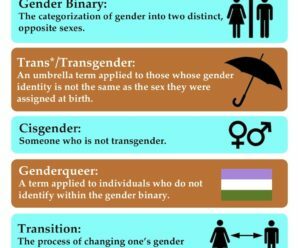 What's coming up for the gender diverse community. This is a trial run to see if we can pay for hosting and registration by serving Google Ads on the GQA website. Please don't judge us based on the advertising you may see! We're also not affiliated with any of these organisations or companies. If you've got an ad-blocker such as EFF's excellent Privacy Badger, all you'll see here is a blank section. 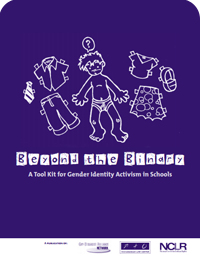 Genderqueer Australia began in 2010 as a peer support group for Gender Questioning, Genderqueer and Trans people, and their family and friends. We run catch-ups on the first Saturday of the month in Melbourne. Genderqueer Australia by Genderqueer Australia is licensed under a Creative Commons Attribution-NonCommercial-NoDerivs 3.0 Unported License. Based on a work at www.genderqueer.org.au.